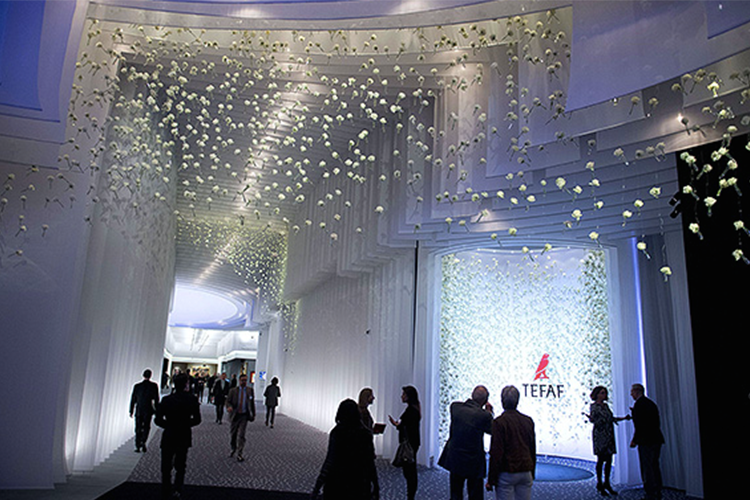 TEFAF announced that the Maastricht art fair will open two new fairs in New York. TEFAF|New York|Fall will kick off this October, whilst TEFAF|New York|Spring is set for May 2017 and will take place in the same week as Frieze New York. The first fair will be focused on art through the centuries, whilst the second will showcase modern art and design. Together with Artvest, TEFAF will hold the fairs at Park Avenue Armory. Around 90 dealers will participate in the New York fairs, which will be on a smaller scale of operations in comparison to the 270 dealers that travel to Maastricht every March. 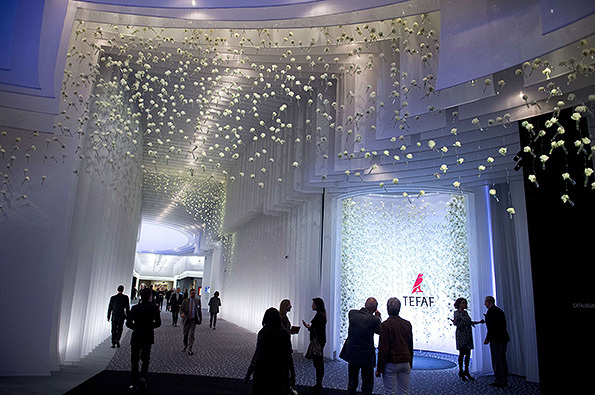 Patrick van Maris van Dijk, the CEO of TEFAF, stated: "Among the different possibilities TEFAF has explored over the past couple of years, this partnership with Artvest in the Park Avenue Armory New York really stood out." "It is a typical combination of ideal time, ideal place, ideal people. As the world's most buoyant art market, New York is a perfect match. The city's dynamism and its cultural and economic power provide the best possible circumstances for a TEFAF fair outside of Maastricht. It also provides a perfect window to TEFAF Maastricht for those in the United States who are not yet acquainted with TEFAF."